For the purpose of control and on presentation of valid identification, the Danish Medicines Agency and the Danish Agricultural Agency must have access to premises where cannabis is being handled; likewise, any information and documentation must be disclosed on request. 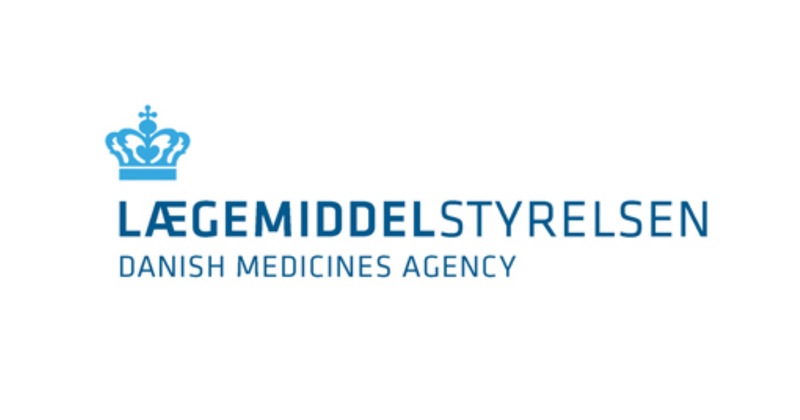 In order to maintain the licence, it is required that no changes are made to the circumstances of the company on which the license was issued without the Danish Medicines Agency's prior approval. The rules established in the executive order on euphoriant substances must be strictly observed. Quarterly records of cannabis usage must be submitted to the Danish Medicines Agency by the tenth day of every quarter according to the executive order on euphoriant substances. the special scheme is closed. the cultivation and production activities are not carried out as described in the project description. the rules on the handling of euphoriant substances are not observed. cannabis is passed on without justification. the licence holder is not willing to cooperate in connection with control conducted by relevant authorities. The export of medicinal cannabis under the development scheme is only permitted for analysis purposes. Any export of euphoriant substances, cannabis included, is subject to import and export certificates, and the company must have been granted an authorisation, pursuant to the rules on euphoriant substances, which covers export for analysis purposes.